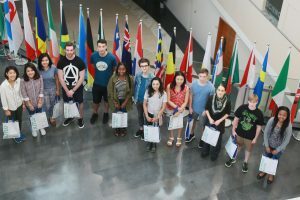 Back in 2009, Hollingrove Language Academy was one of our most demanding clients, but with the help of long – term experience, we have managed to overcome all the upcoming problem. The have come to us with only one preposition, to do the hosting for their website, but along the way, we have encountered many issues. Considering our goal is to keep our customers satisfied, we worked day and night to fight their problem. Hollingrove Language Academy has just started their business, and they needed a website which will attract them a bigger number of customers. The biggest problem was to decide which type of hosting do they want. 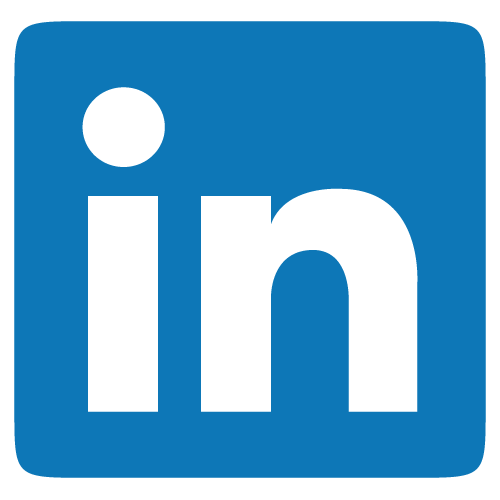 Considering they we medium – size company, we proposed them to use a shared hosting. 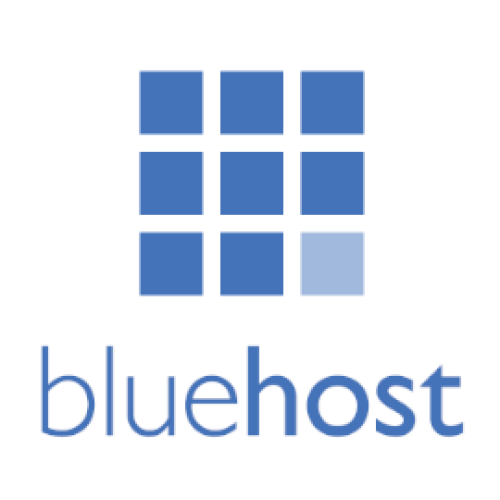 A shared hosting is mostly used hosting platform, it is easy to set up, and it won’t cost you a lot of money. What are client didn’t like, is the fact they were supposed to share a hosting with other customers. 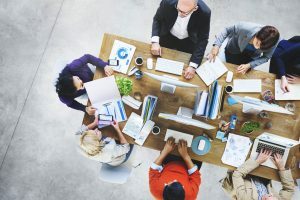 Without dedicated IP address, they were afraid that their website would crash down, which will directly influence their performance on the market, showing their clients that they aren’t reliable. 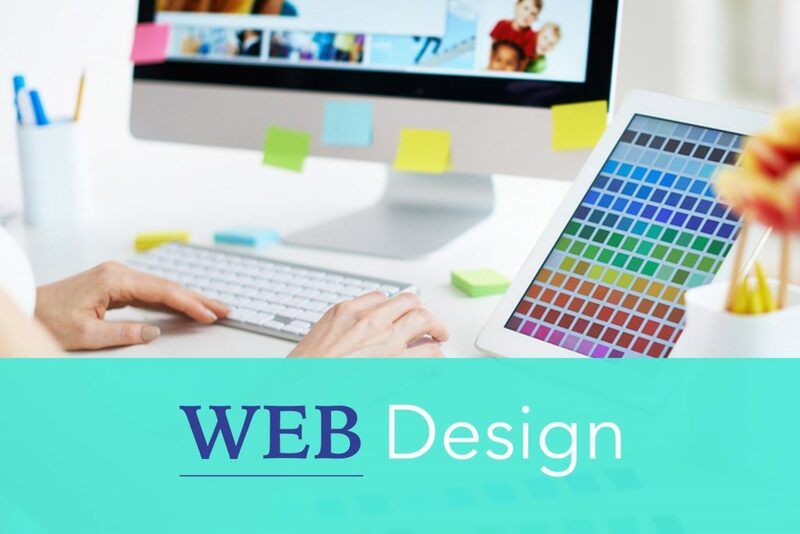 Another reason why they avoided this solution because there is no room for customization when you choose shared hosting, you will have to configure your website within limited parameters. How did we overcome this problem? After of few weeks of debating, we have managed to find the solution. We offered them a dedicated server, which provided them more control and reliability. But, again, they found a price as one of the major obstacles. 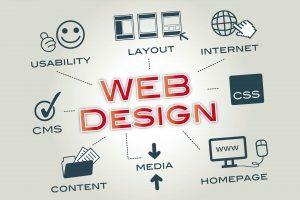 Considering that this is an elite choice for website hosting, there were require to invest some money, before they could build their web page. By accepting a dedicated server, the client is practically leasing the entire server and can customize every aspect of their hosting experience. You can install, edit, and even reboot the whole server, based on your terms. Hollingrove Language Academy found this to be a useful solution because they considered their website should be secure and reliable, not matter why type of traffic and data you throw in its direction. The first contact we established with a Dicoll company was back in 2010. They have come to us with one request, to build them a web hosting for their internet page. Considering we have a lot of experience, this wasn’t supposed to be a problem for our company. The only thing we requested from them, was to choose which type of hosting they want. 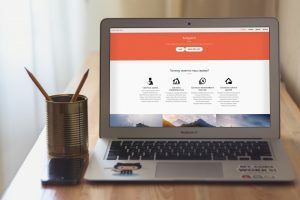 They were a medium – size company which was selling hardware services over the internet, so they needed a reliable website, which will allow their clients an enjoyable experience. 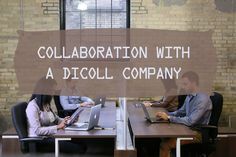 Dicoll company decided to use dedicated hosting because it provides them a security and a possibility to customize all the features. This was one of the biggest issues we have encountered working with them. Our company was supposed to connect the domain name with their business, which was a challenging work. They wanted to make an interesting website and to build a name which will differ them from the competition. When you are creating a domain name, you need to make sure to avoid the name the other website is already using. First of all, it’s illegal, and after all, you want to stand out on the market. If you choose a domain name which is already occupied, you will find yourself in trouble and lose a credibility and brand name; you have carefully built. nce our company chose a hosting name, we were faced with a problem which extension to use for their website. 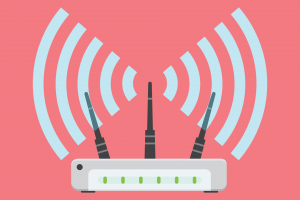 Considering that many hosting companies have a divided opinion regarding this issue, some of them demand that you choose a com extension, while others say you shouldn’t be worried about this, as long as you have a good domain name. Dicoll company was indecisive regarding this matter, so it was our responsibility to explain them the difference. If you use a .com extension, you will be giving more credibility to your website. Most are accustomed to .com extension, and if you have the same domain name as your competition, your clients were more likely to visit them. On the other hand, the only disadvantage of this approach is that your selection is limited if you choose a .com extension. On the longer run, this can compromise your website and decrease an SEO, which is an important part of every online marketing. 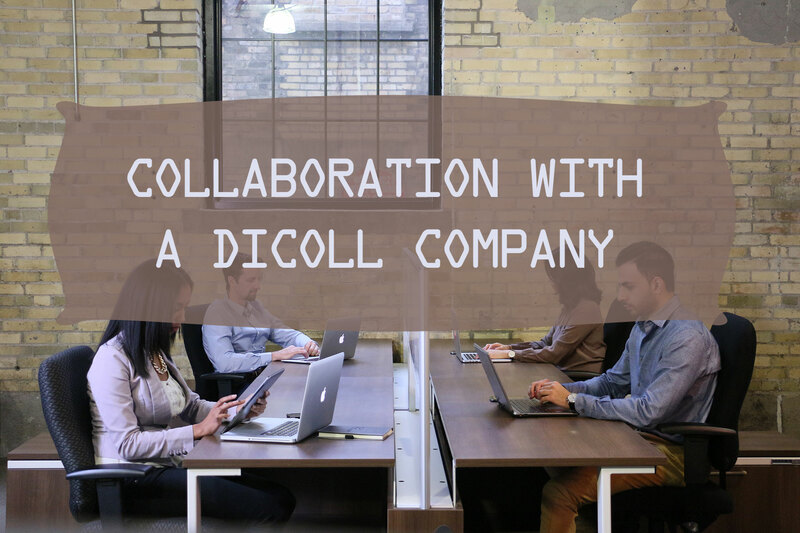 Working with Dicoll company was a valuable experience with us. We have suggested them to use a string domain name and .com extension. 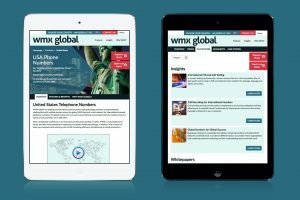 These features helped them have a safe and reliable website. 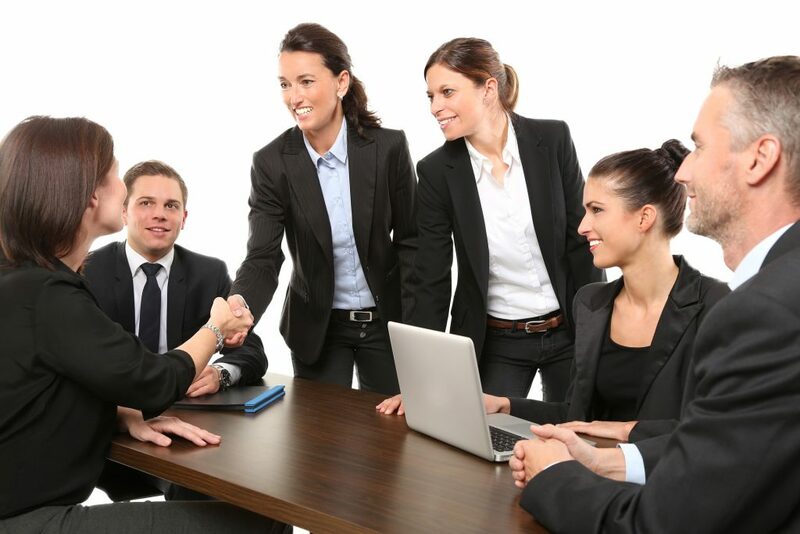 In the end, they were very satisfied with our serviced and became our long – term clients. Each year we review a domain for them, which helps them have a successful website. Considering they sell hardware services over the internet, a good domain name and great hosting were a win – win combination for them. 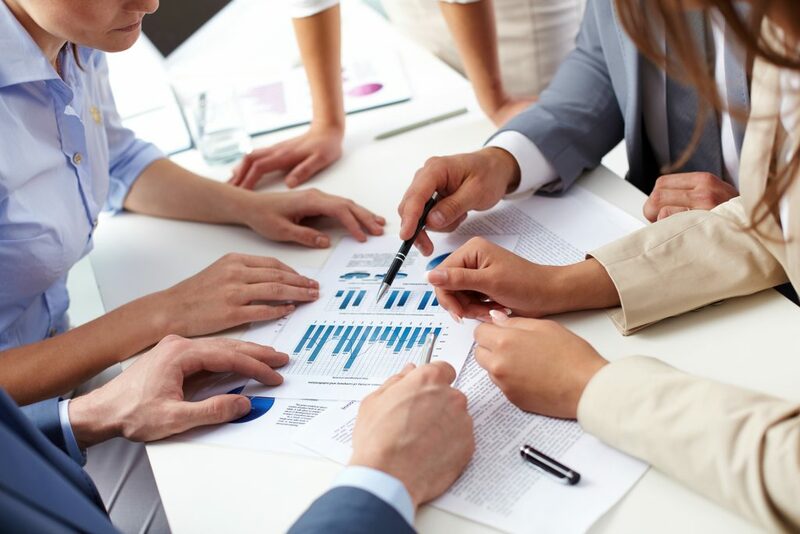 On their example, our company got many new ideas how to resolve these types of problems in the future. 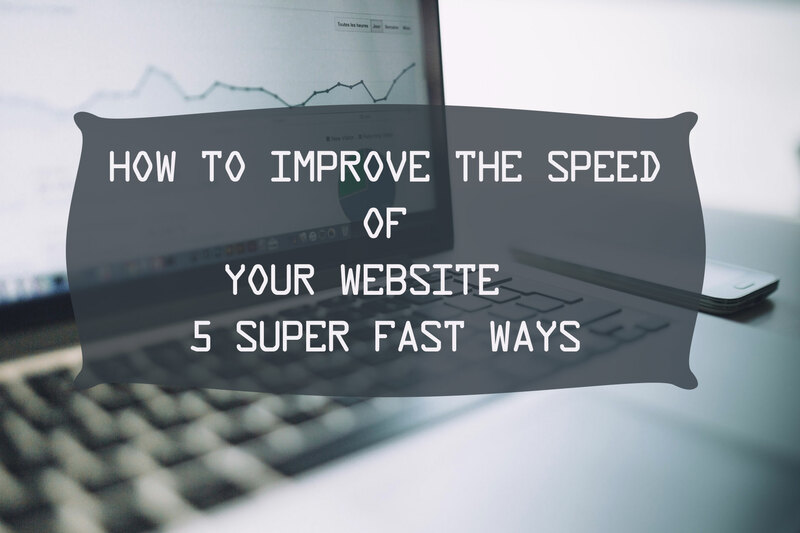 If you think that speed of your website doesn’t matter, you are deadly wrong. Based on some research, a one-second delay might affect your web page significantly. This means 11% fewer page views, 16% decrease in customer satisfaction, and loss in conversions by 7%. 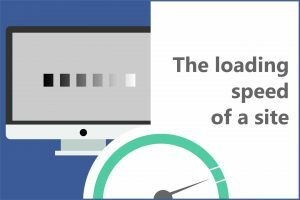 Another study found that 47% users expect from a web page to load in 2 seconds and 40% of visitors will leave a website if it takes it more than three seconds to load. 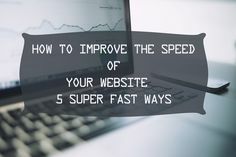 If you want to have a reliable and respected website, which will show traffic and increase in profit, here are the five ways to improve the speed. Web page’s loading time depends on many factors, mostly on images, stylesheets, contents and so on. An HTTP request is made of these features, so fewer components you have on the page, the faster the loading will be. The easiest ways to improve the speed of your website is to limit the elements on your page, use CSS instead of images, mix multiple style sheets and you can reduce scripts and place them in the bottom of the page. 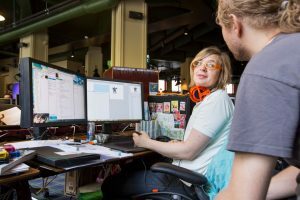 Your server should respond in 200ms, and that should be your goal. 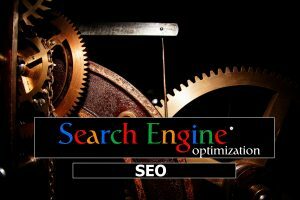 Google usually recommends using online tools or web applications which will help you monitor the performance. You can tap into following resources, such as Yslow, it will evaluate your site’s speed and provide you tips how to have a better performance. Also, you can use Google’s PageSpeed Tools which has similar functions as the previous one. Massive pages, which have a lot of content, take a much more time to download, they are often 100kb and more. 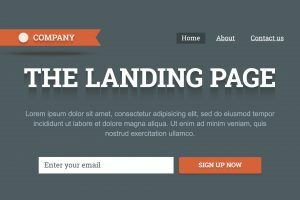 The best way to speed up your web page is to use a technique called compression, in this process, you will just zip your files. A compression will reduce a bandwidth and in the same HTTP response. You can use a tool called Gzip to perform this, and it will decrease a download time by 70%. Considering that 90% of browsers support Gzip, you won have troubles speeding up your website. When you go on some web page, the elements that website has will be stored on your hard drive in a cache, or in temporary storage. Every next time when you visit a website, the browser you use will load a page much faster, and it won’t have to send another HTTP request to the server. If you enable this option, you will significantly decrease the loading time. Having demining images on your website, you will only slow it down. In this case, you need to attention to three things, size, format and src attribute. If your images are too big, it will take them too much time to load, JPEG is the best option for you, and once you determine the size and format, then you should have a right code, make sure to avoid empty image src codes. In the recent years, Internet has changed the way we lead our lives. We now can’t imagine one day without it. The Internet marketing has become a large part of our businesses, it increases our profit, makes us visible to the world, and creates a better business environment. 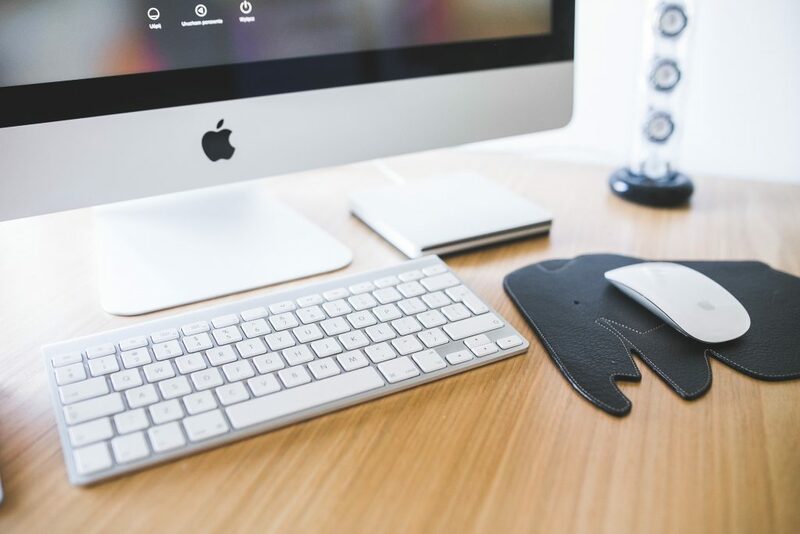 If you are still new in this, and you want to promote your business online, here are the thing you need to know before you engage yourself in this process. 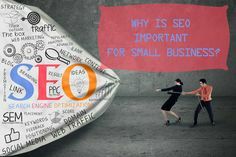 SEO has become popular during the last decade, and it’s one of the most successful ways to improve the visibility of your website. 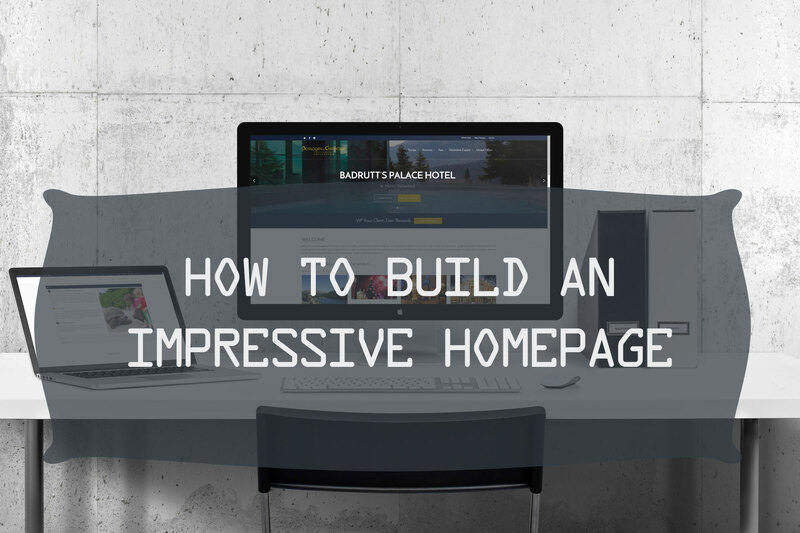 It allows your site to appear on the first page in Google. 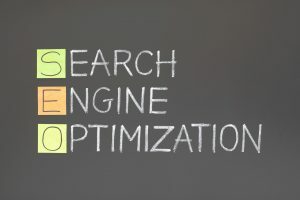 But, for this to happen, you need to have a good SEO. 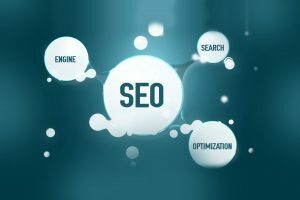 For example, when you search something on Google, you hardly go beyond the first page, well, your clients won’t do it also. 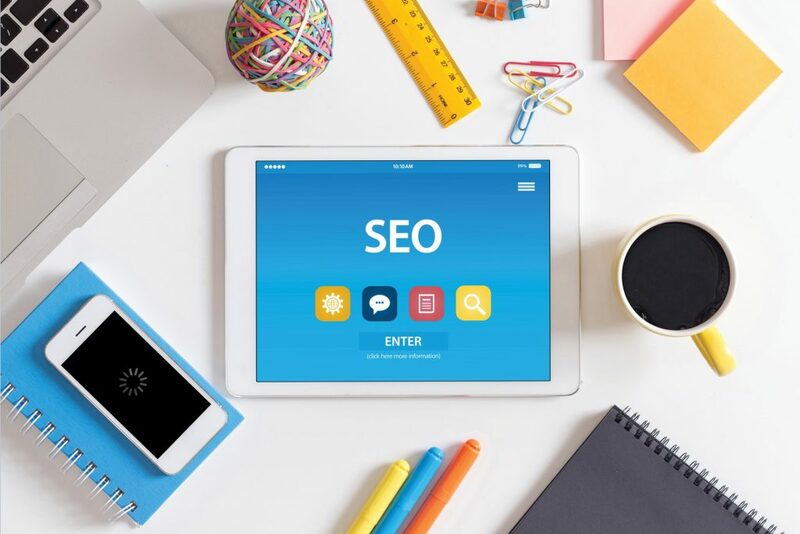 SEO can be a time – consuming process, but, along the way, it will improve the traffic on your website and make you visible to many customers. 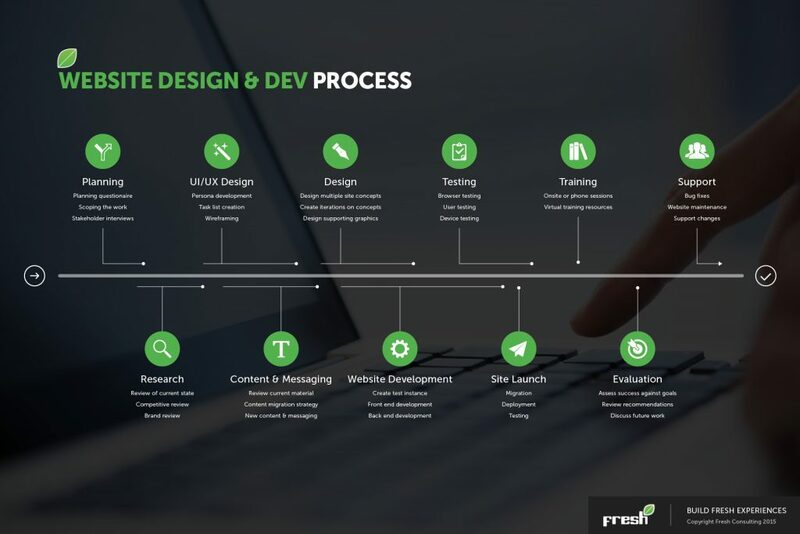 If you haven’t already optimized your site, then you will need to wait at least a few months before you notice the first results. By having new blog posts, each week, you will give your customers a reason to visit your web page. The free and original content will help you bring new visitors, and this will set you apart from the competition. Make sure to publish original and exciting content, something that your visitors will find interesting. The unique content is critical. Otherwise, Google will recognize your website as a fake one, and you will receive negative marks. 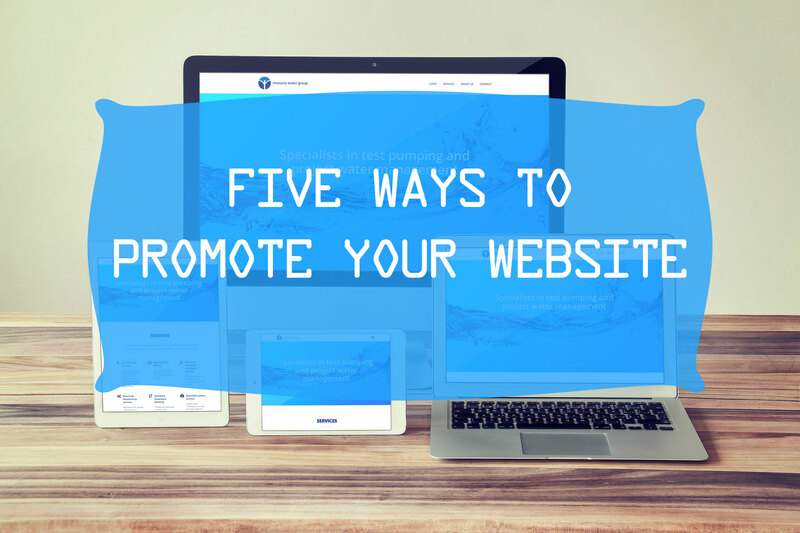 From time to time, you can feature a guest blog posts which will have links to your website. Using this technique, you will draw visitors to your web page, and at the same time, it will increase the traffic. Retargeting ads are a very simple process, by using this, you will be placing a tracking cookie on a computer of every new visitor. So, when they leave your website, they will start receiving ads to come back. When you use this type of advertising, you will reach 98% of your customers, who just visit your website, without any conversation. Retargeting I a very valuable strategy and it will make those visitors come back and convert. Usually, owners of websites work hard to attract new people, but they usually leave after few second. In this way, you will make them stay, while they improve your profit and visibility. Facebook has become a new Google, if you don’t have a Facebook account, it’s like you don’t have an ID. This is one of the reasons why Facebook is used in business, for marketing and promotion. Based on some research, 68% of people are likely to remember something they saw on Facebook than on Google. 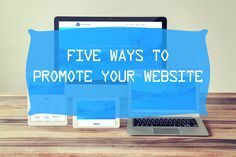 This is a very cheap way of promoting your website, and Facebook can help you target different locations and various people. 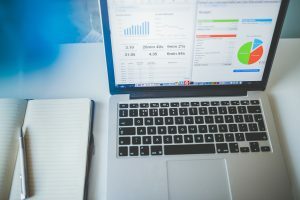 Many people think that email marketing is a matter of history, but you will be surprised how many customers and visitors you can attract to your website. By newsletters and free offers to them, you will provide them a reason to visit your site. Encourage them to return to your web page and make them subscribe or follow you.